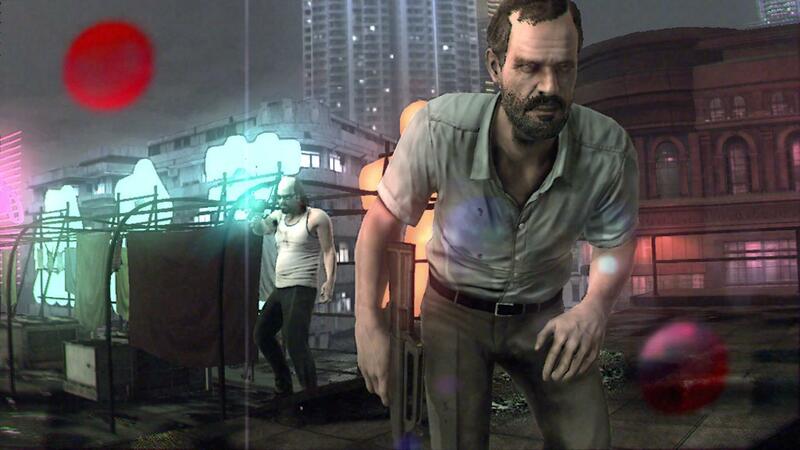 Play as one of the two most powerful and psychopathic criminals in the history of games. 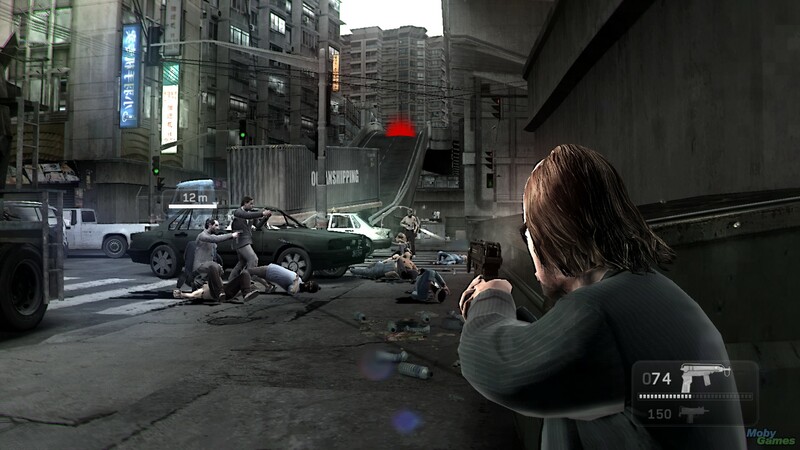 Lynch - samolechaschiysya crazy, Kane - frustrated and thrown all the former mercenary will take part in brutal criminal and hard shooter from IO Interactive. 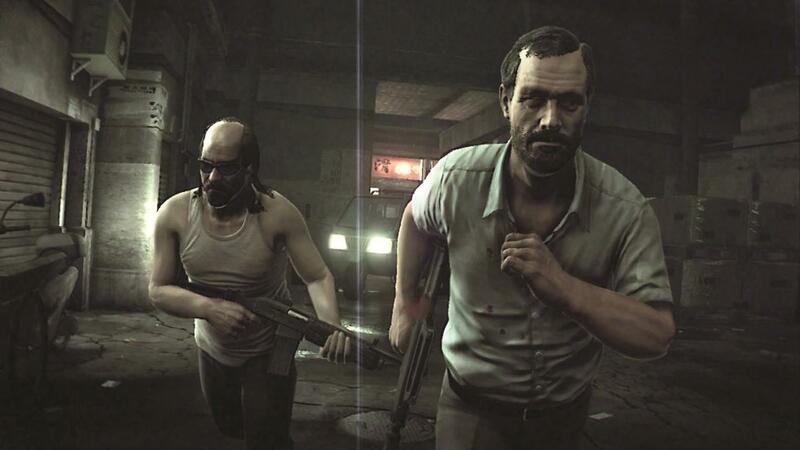 Kane and Lynch face the consequences of their actions when they have to flee because of the unfortunate crank case. 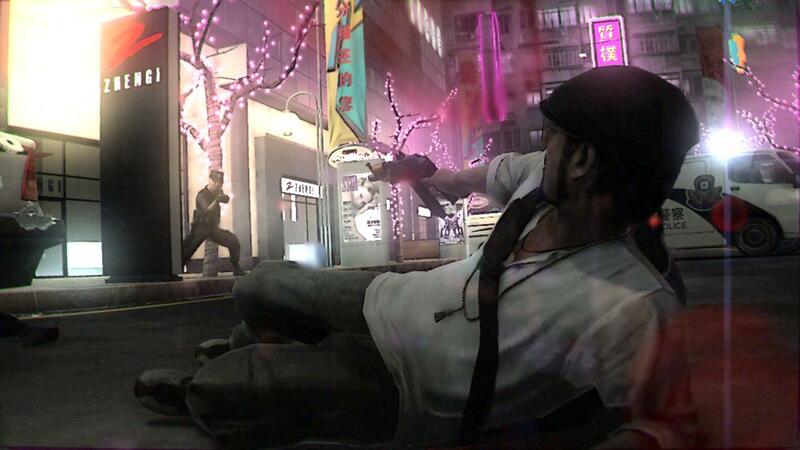 Experience what it feels they are trying to survive in the dark streets and roofs of the illegal world of Shanghai. They can not trust anyone, not even themselves, because Lynch again manifested his mental shifts and mood Kane flies to hell. Ongoing messivo in single player, co-operative play and multiplayer games. New multiplayer mode "Fragile Alliance", which will satisfy inquiring minds of any crime. Rough, natural and uncircumcised in Kane & Lynch 2: Dog Days introduces you to a new and unique visual style. Enjoying the best documentary, developers Kane & Lynch 2 set a new bar for realism in games. Play as Lynch: play for it and learn its history. He was pretty comfortable lives in Shanghai, he makes good money, but this time a transaction fee insanely high, and it looks like it will stop no one get their money. Everything is bad? No problem: the players have two chances to win the opponent. Fight with crowds of enemies on the ground or try to hide from the enemy, running and firing from it. Co-op mode: play Kane or Lynch. Fragile Alliance: a multiplayer game returns in a new version, with many new and old regimes. From the creators of the series Hitman: these people have created a series of games Hitman and released in 2007 Kane & Lynch: Dead Men.